Gamer alert! 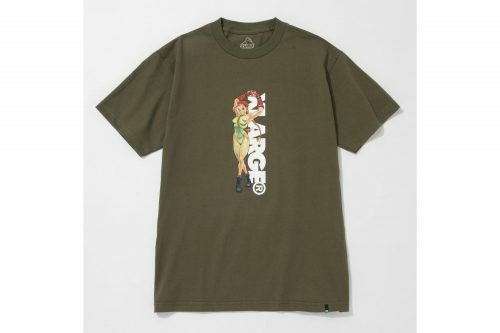 Streetwear label XLARGE has dropped a cool summer capsule revolving on the classic Street Fighter Alpha video game. 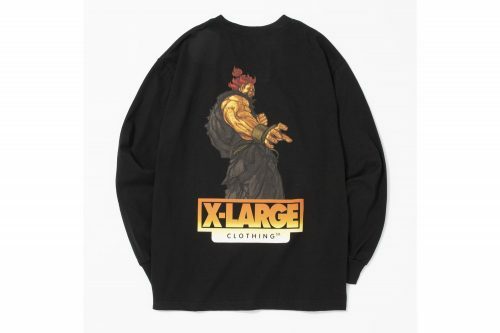 Consisting of short and long-sleeve tees, and hoodies, the six-piece drop features four characters from the franchise with Cammy, Sakura, Gouki, and Evil Ryu. You can pick up your favourite piece at XLARGE’s online store now. They offer FREE local shipping for orders over USD $100, so take advantage of that by having your items shipped to our US warehouse!